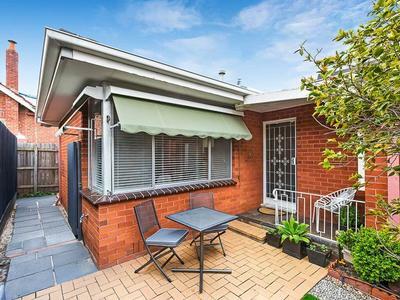 A pristine block of 4 in the heart of Essendon finds this renovated rear villa complete with undercover parking space on title – a perfect choice for professionals, investors and those looking to downsize in comfort and style. 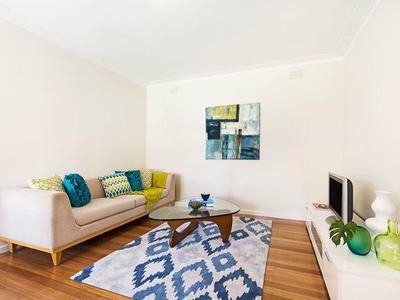 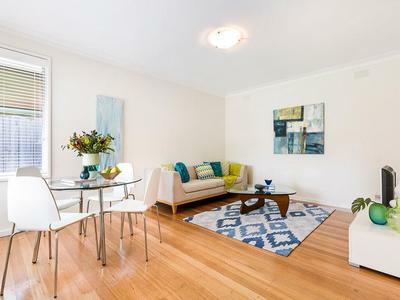 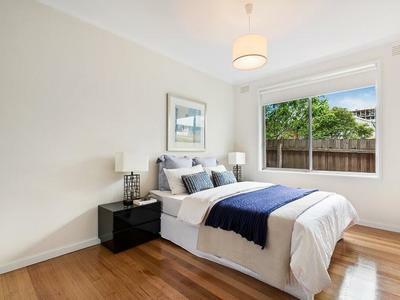 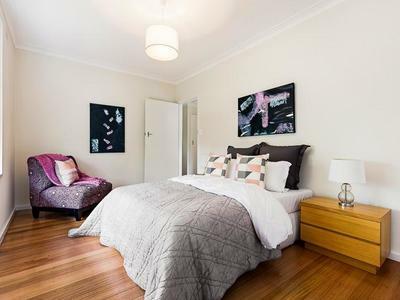 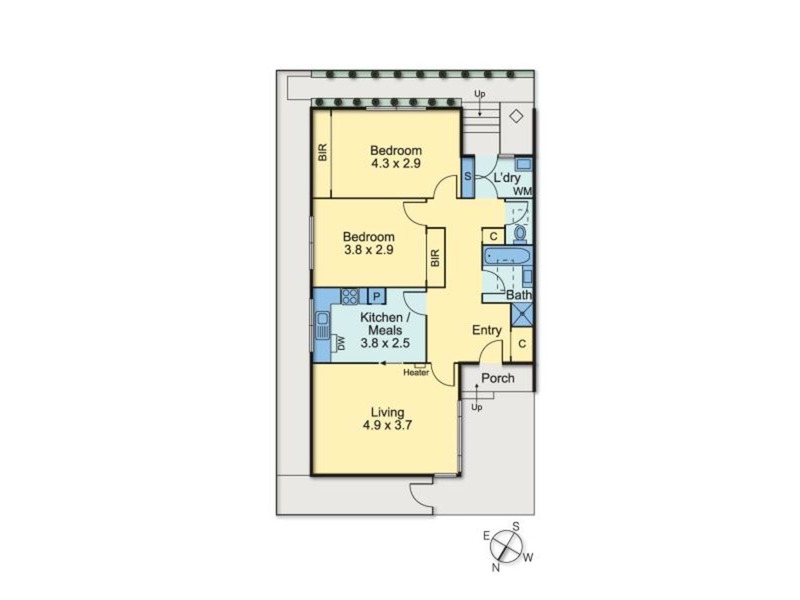 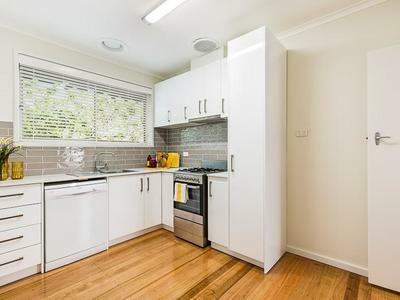 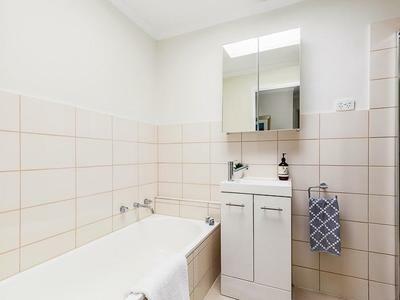 Immaculate interior comprises 2 spacious bedrooms (both with robes), contemporary bathroom and separate WC, light-filled lounge/dining area and superb new kitchen with stone benchtops, soft-close drawers, dishwasher and stainless steel cooking appliances. 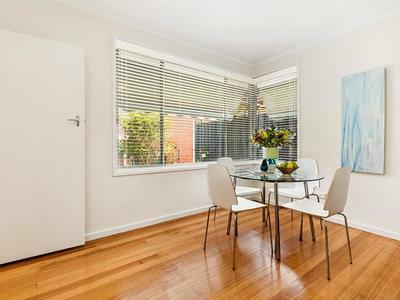 Gas heating, polished hardwood floors, new blinds and light fittings, full laundry, rear courtyard all add to the appeal of this outstanding low-maintenance home with close proximity to the area’s private schools (St Columba’s College, Lowther Hall, Penleigh and St Therese’s Catholic Primary School), Essendon Station, Mt Alexander Road trams, as well as North Essendon Village shops and cafes.